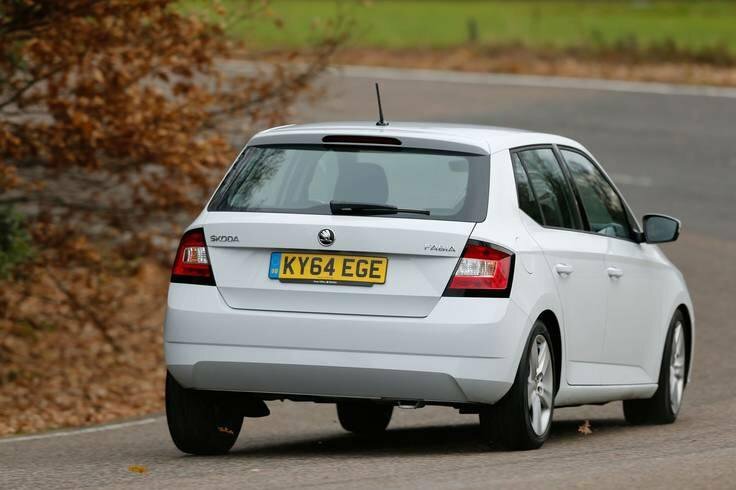 Deal of the Day: Skoda Fabia | What Car? If you're looking for a well-rounded supermini that's bursting with practicality and value for money, then look no further than the Skoda Fabia. We're big fans of the Fabia, so much so that we named this hatchback our Car of the Year for 2015, and it's still our favourite small car in 2016. It's competing in a crowded segment, which also contains rivals like the Ford Fiesta, Vauxhall Corsa and Volkswagen Polo, but the Fabia beats them all thanks to its great driving dynamics, spacious interior and easy infotainment system. 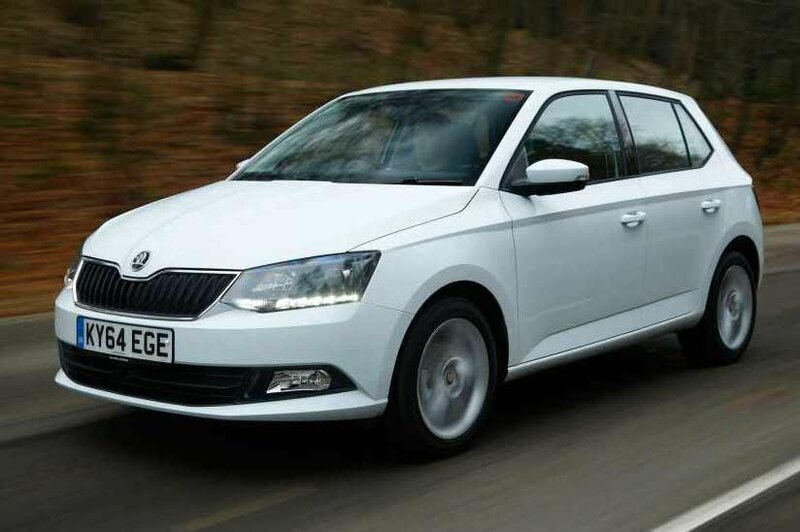 Most people buying a Fabia will be happy with the petrol engines on offer, but if you do a lot of of motorway driving, or simply want to benefit from the extra low-down pulling power of a diesel, then the 1.4-litre option here is worth a look. 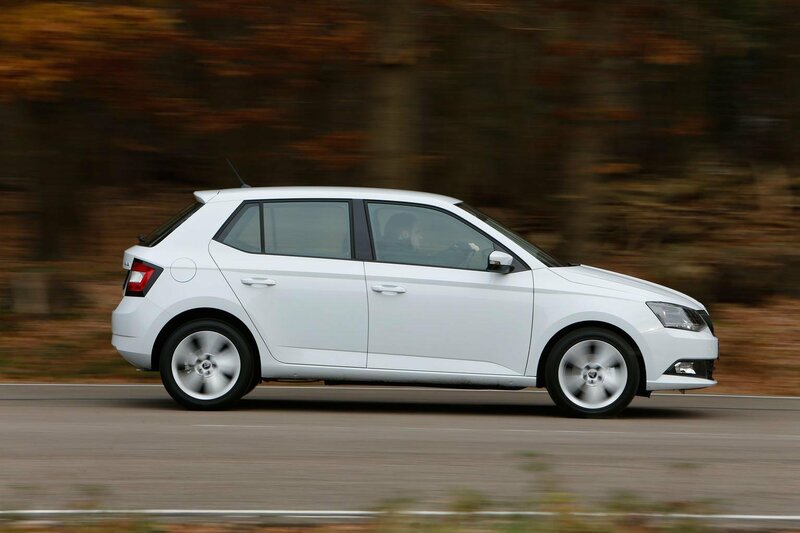 The Fabia's ride might not be the best in this class, but its handling is up there with the best. It feels secure, but fun, and offers plenty of grip, and the steering is light enough to make parking and manouvering a breeze. 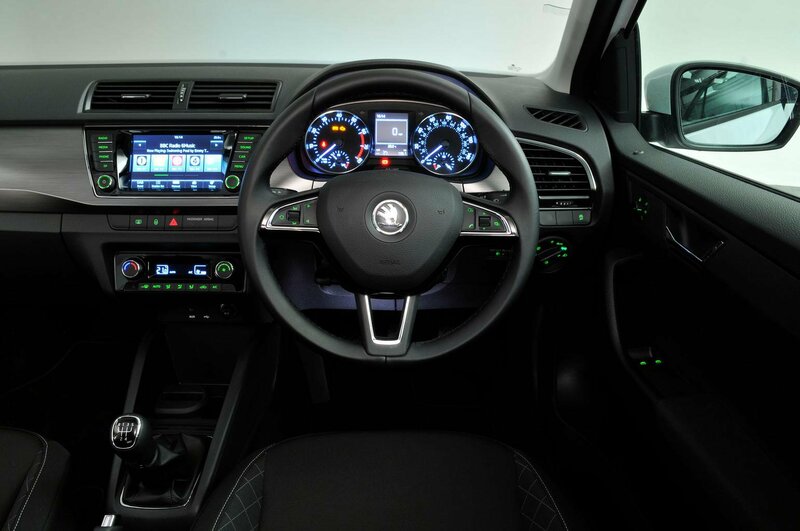 Skoda has worked wonders with the Fabia's interior. It's light, spacious and easy to get comfortable in. Every Fabia gets a 6.5in infotainment screen that provides useful services, such as DAB radio and Bluetooth connectivity. This SE version also lets you control your smartphone via MirrorLink technology. Nether front or rear passengers will be complaining about space, and, although the Fabia's seats aren't as flexible as those of some rivals, it makes up for this with one of the largest boots in this class. 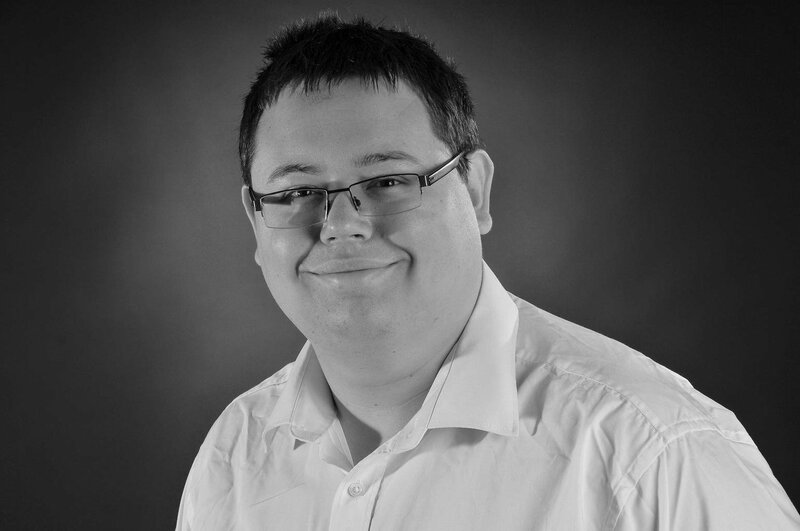 The benchmark car in this market is the Ford Fiesta, and when it comes down to pure driving fun the Fabia can't match is rival. Suspension noise is a constant issue in all Fabias, too, regardless of which model you choose. There's also some wind and road noise at motorway speeds, but it's no worse than the majority of small cars on sale today. Only top-spec versions of the Fabia get a centre armrest as standard, but it's optional elsewhere in the range and at £95 is well worth paying for. 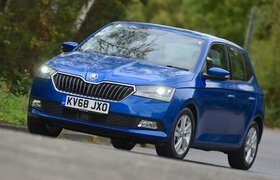 The Skoda Fabia’s 5 star rating is testament to its all round ability and value for money, compared with the Ford Fiesta and Vauxhall Corsa's four stars, and even trumping the closely related and more expensive Volkswagen Polo with four stars, the Fabia justifies its position as our favourite small car in 2016.